Welcome to Illawarra Stories, an oral history project of Wollongong City Libraries capturing people’s recollections of life in the Illawarra. Using recordings of interviews the project aims to document the social and cultural history of the region through the voices of local residents and visitors. These interviews are facilitated by library staff and volunteers. Locals bring to life the importance of their community through stories and build a picture that otherwise may be lost. This project will preserve the way people speak through voices, accents and vocabularies, creating a valuable record that can be accessed by educators, researchers, community groups and interested individuals. These are real people, with real stories. 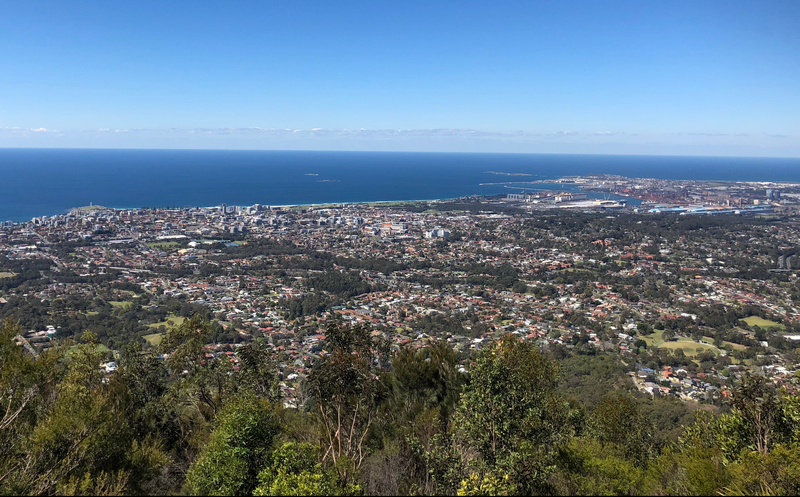 The views expressed in the interviews are the speaker’s own and do not represent the policies of Wollongong City Libraries or views of its employees. Illawarra Stories is a new and growing collection of local history with new interviews being added continually. If you are interested in taking part in the project by sharing your memories of life in the Illawarra please contact us. Amplify is an online tool which allows anyone to search, listen to and transcribe local audio collections. Amplify delivers digitised audio materials online, paired with computer generated transcripts. Users can listen to these recordings online and help correct any errors they find in the transcripts as they listen along. Anyone can be a digital volunteer, choose a local story and start transcribing!